Ever find yourself wondering what’s past Transit Road? If not, you should. The answer is fantastic restaurants and cafes to explore in a historic and cultural district. Keep scrolling to find some of the best restaurants in Clarence, beyond Transit Road. 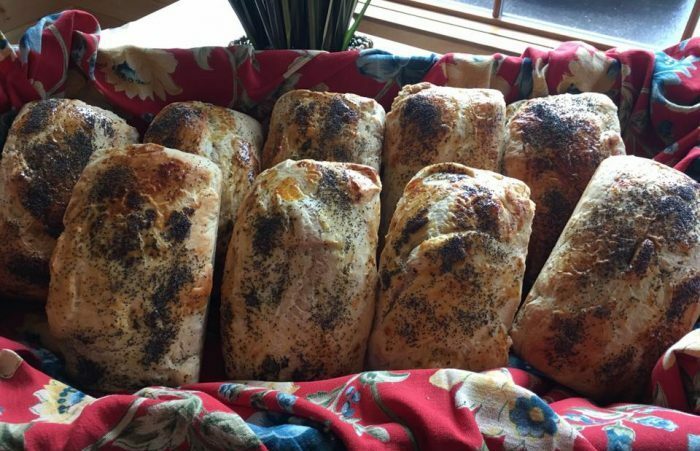 Considered one of the coolest hangouts in Clarence for over a decade, many residents bring out of town guests here for a fruit smoothie, delicious sandwich (the Vantine panini and Orange Chicken wrap are favorites) and of course, their Koso coffee. Its funky, colorful, batik décor feels fresh and fun in summer and warm and inviting during winter months. The CCCC hosts open mic nights on Tuesdays and whether you choose to sit inside the main room or patio, the friendly and super knowledgeable staff brings everything right to your table. This is a great meeting place for friends, interviews, music lovers, and freelancers. 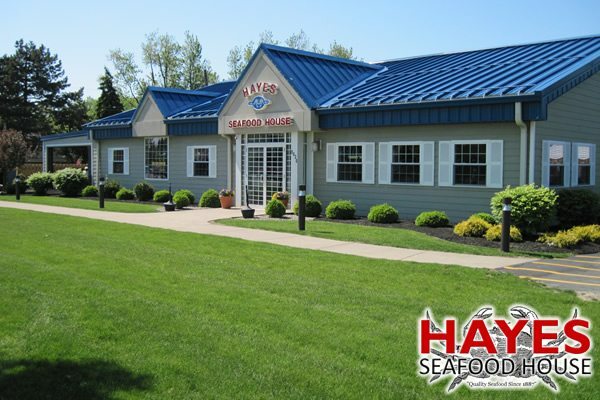 The Hayes name is well-known in Buffalo, NY- this company has been serving quality seafood products since 1877. The Clarence location is incredibly popular (read: almost impossible to get in) on a Friday, so calling ahead is a prudent idea for those who want to dine in their newly remodeled patio area. With a menu that includes Haddock, Scallops, Shrimp, Clams, Tilapia, Salmon, Catfish, Calamari and Oysters, all cooked to order, the Hayes experience is a must when in Clarence, esp on a Friday. The food is also available for take-out orders if a night in is more your style. 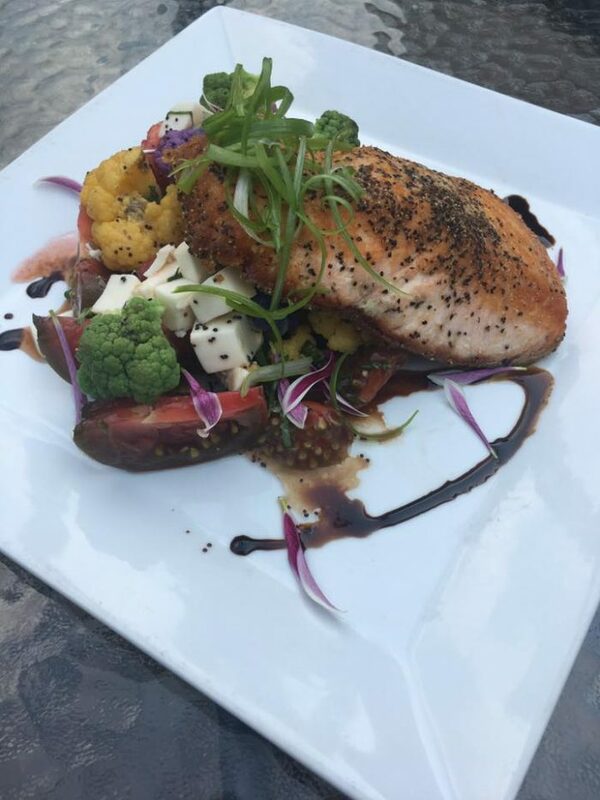 Established in 2010, its recent renovations give the Bistro the look of a Hertel hotspot but with a more peaceful ambiance and plentiful parking. 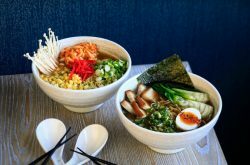 Owned and operated by the Yu family, this popular restaurant and bar has Asian-inspired influence running through its décor and even through several dishes. Popular favorites are the Sesame Chicken entree and the Hollow Burger, referred to by patrons as “that burger with the egg on it!”( It’s charbroiled fresh ground beef, bacon, crumbled blue, fried Egg, all on a Pretzel Bun). 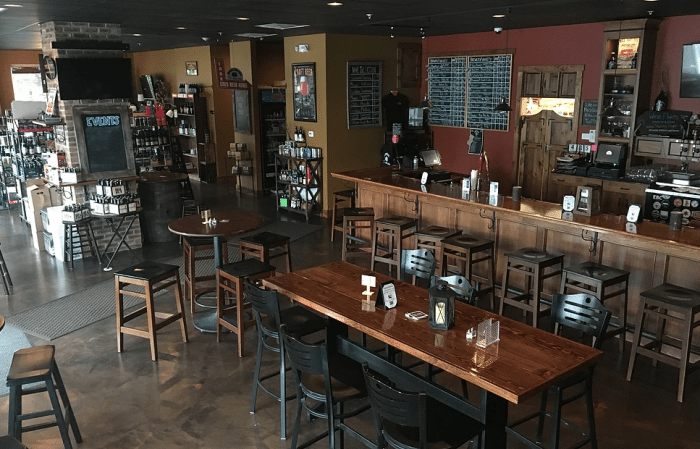 The swanky, updated bar hosts multiple local brew options yet retains the cozy, comfortable feel of the original and historic building. The Bistro hosts several events such as Jazz Brunches and Art Wine & Dine and has become a noteworthy location on the Clarence map. With over 25 taps the Empourium (yes, the pun in the title is intended) allows not only for people to hang out in its tasting room and sample various beers such as ROC, Big Ditch, and Southern Tier but to fill growlers and purchase packaged and bottled craft beers brewed locally and worldwide. The beer menu here changes continuously, so we advise calling in advance if you really need to know details to be happy.For those who are more flexible, just show up for a good time. Inside is warm and comfortable with ample seating while the patio is a draw during warmer months. 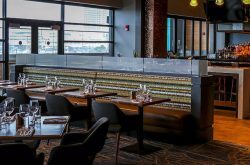 Located within the new Willow Plaza, Murphy Brown’s makes for great people watching and socializing. That’s what we call a win-win. Billed as modern comfort food from Clarence’s scratch kitchen, everything at Gertie’s is made to order with only the freshest ingredients. Owner Beth Gross’ talent comes out not only in the creative, healthy entrees (fresh seafood and their Chicken Mars are talked about favorites) but in the mouth-watering desserts you can order with a meal or take out. 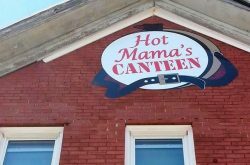 The inside dining room has a casual yet polished country vibe and the outdoor patio helps you take in a great breeze and community camaraderie. 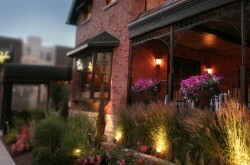 Check out their incredible wine list and don’t miss their brunch if you’re in the area. Penny Lane Cafe in Clarence is also a really great spot.